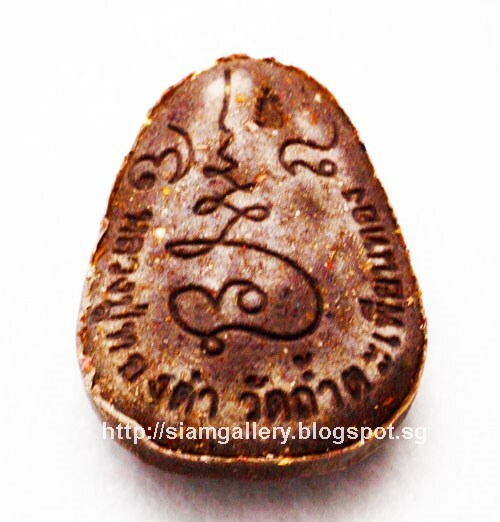 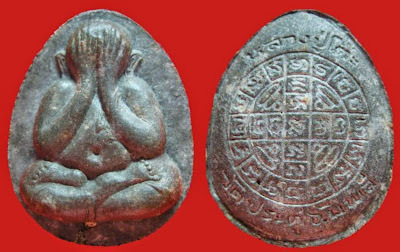 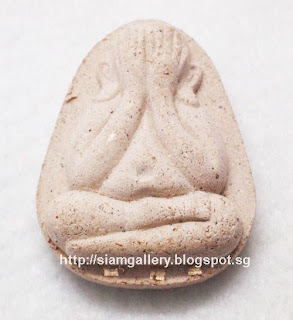 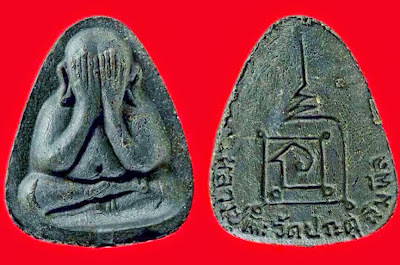 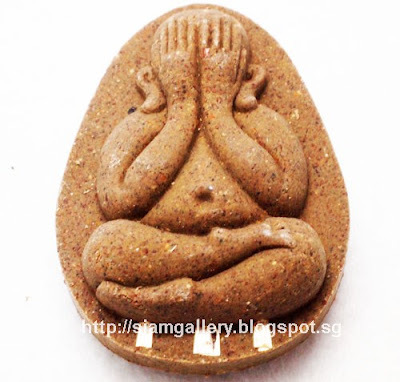 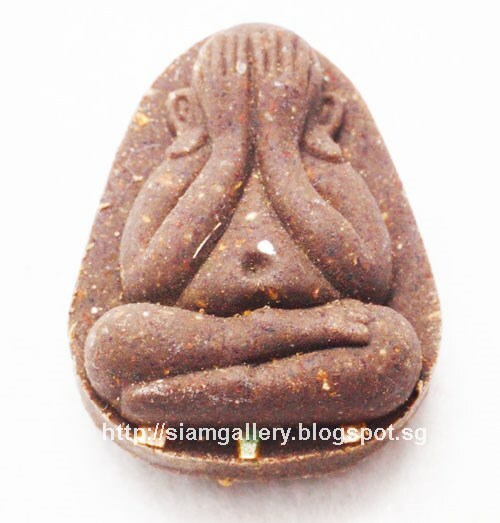 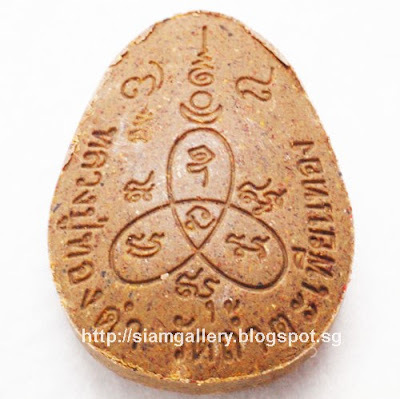 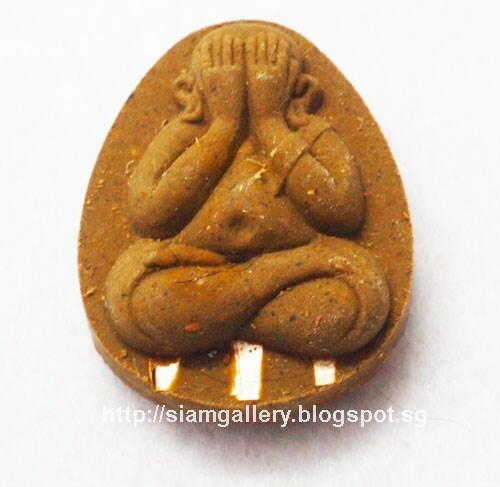 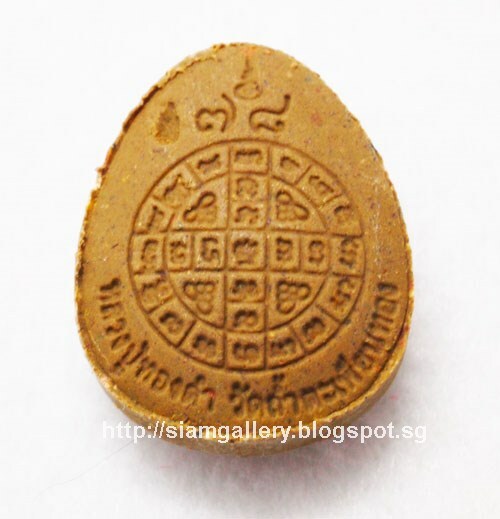 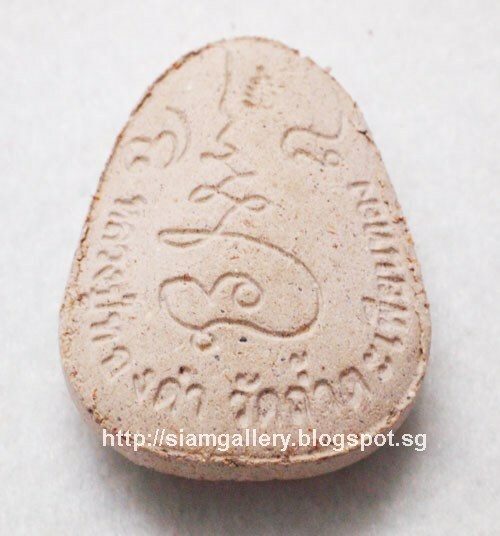 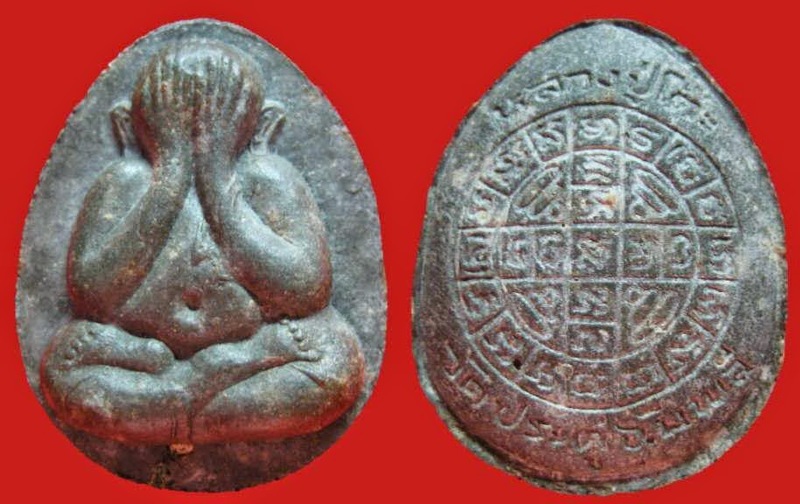 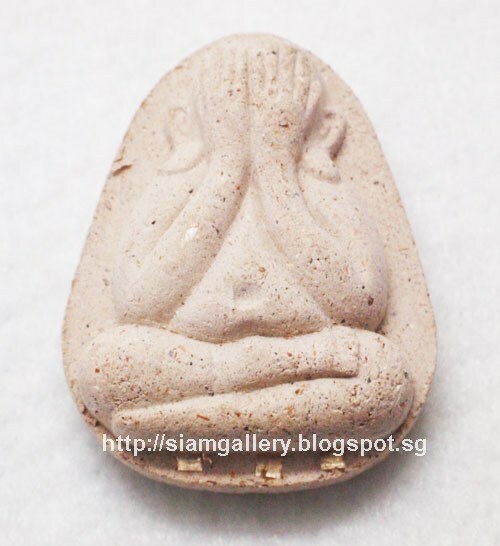 Siam Gallery Genuine Thai Amulets, Talisman & Magic Charms - Singapore & Penang, Malaysia: The Best Of Buddha's Magic Amulets - Powerful Phra Pidta (遮面佛) "Great Wealthy, Prosperity & Overcome Your Obstacles Batch"
The Best Of Buddha's Magic Amulets - Powerful Phra Pidta (遮面佛) "Great Wealthy, Prosperity & Overcome Your Obstacles Batch"
"The Pidta is like LP Toh's" Quoted from User. 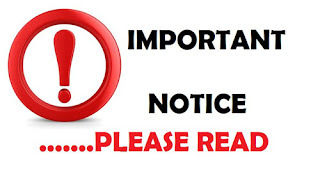 Limited Pieces Left. Owner Recommendation - "For all my true believers who wish to experience smooth sailing life without serious hiccups. 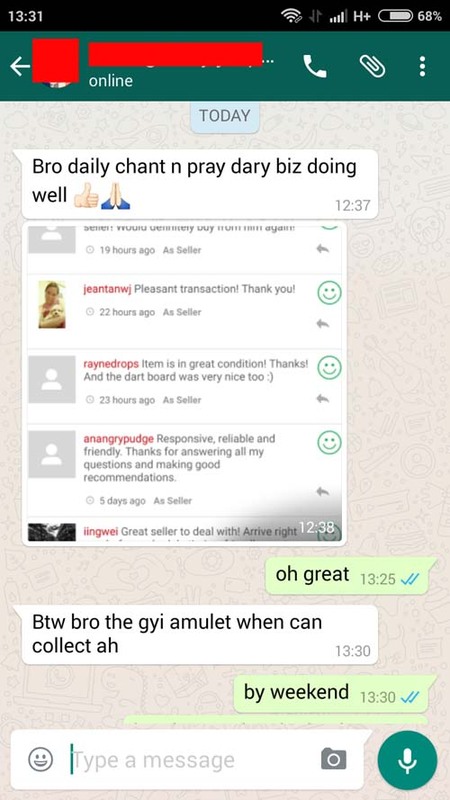 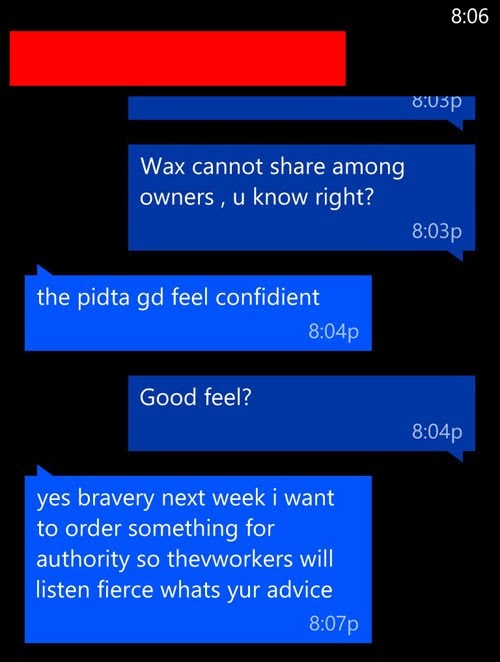 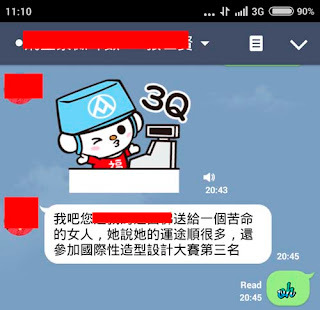 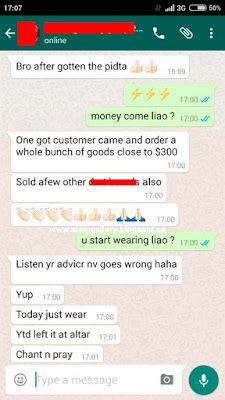 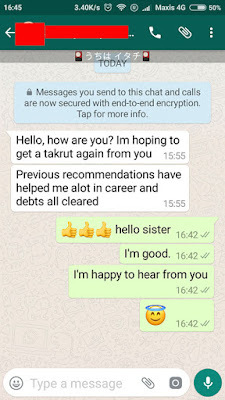 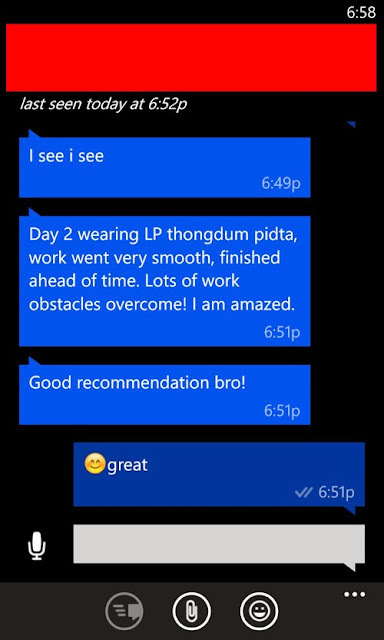 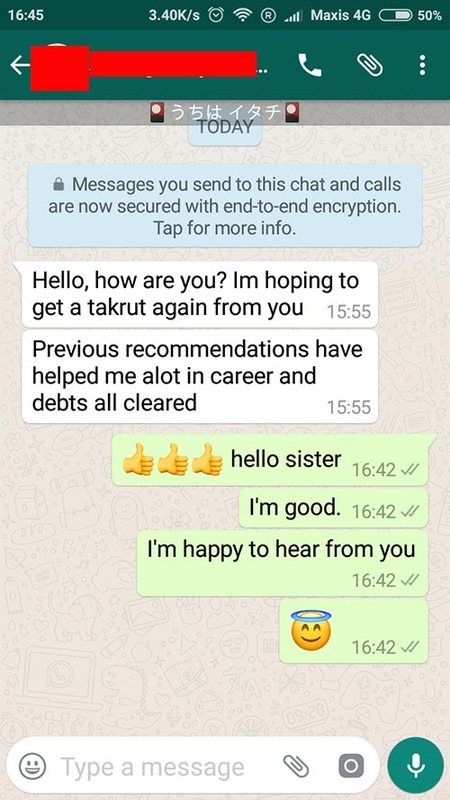 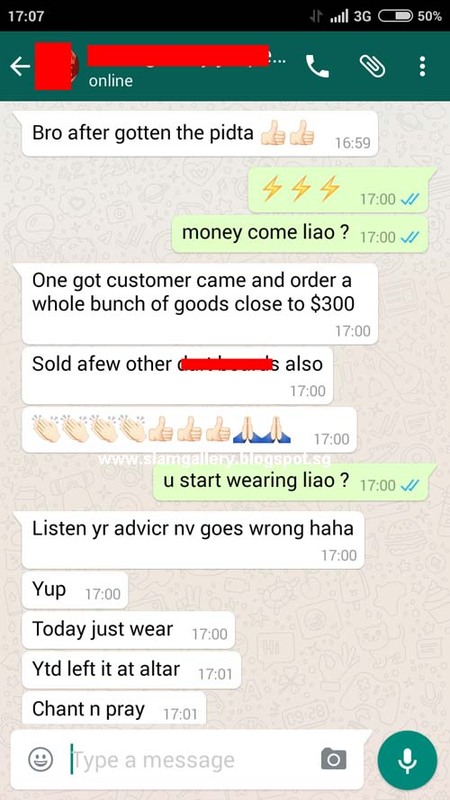 Many of my previous users felt that this amulet is better than many old batches of amulets that cost Sgd 4-5k, so do not waste your money on questionable items....this is your answer to all goods, better and smooth life"
1) A greatest fortune monk equally to Arahant Sivali. In a long distance journey of Lord Buddha and a HIS big group of disciples if Sivali was busy for Dhamma teaching, Gajayana would be requested to go with the Lord for flourishing food stream for all monks. 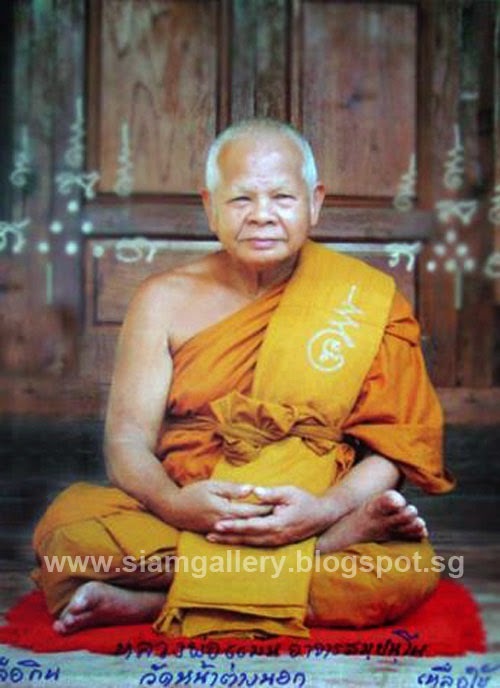 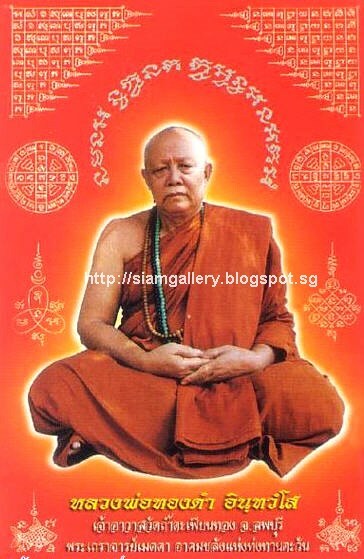 2) A greatest wisdom monk who could brief Lord Buddha’s teachings for easy understanding. 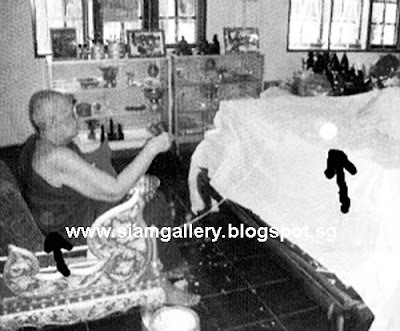 3) A monk of most good-looking appearance, this is thus caused him transform- ing himself to become an ugly potbelly monk thereafter. 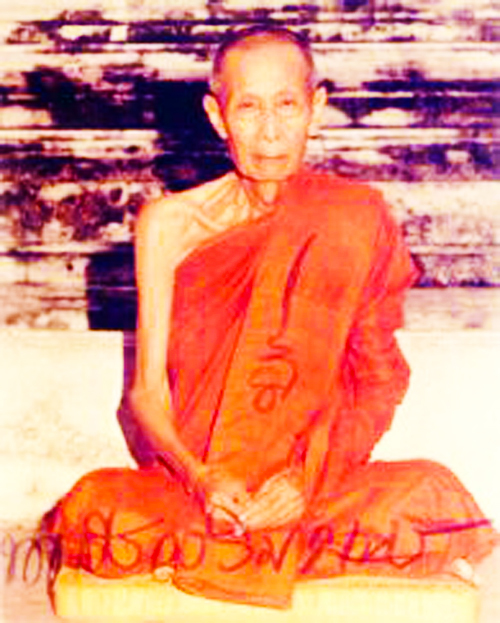 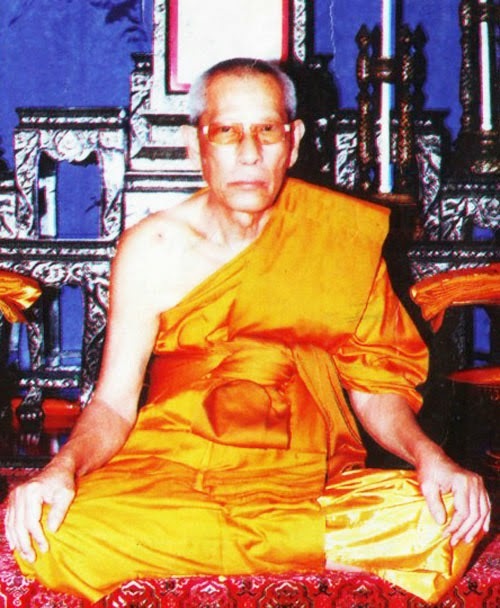 Arahant Gajayana was living his long life and passed away many years after Lord Buddha's passing.